It’s a recipe for Keto Pumpkin Cream Cheese Donuts and it makes 2 dozen large, low carb, pumpkin spiced cake donuts. These donuts also feature a delicious cinnamon maple keto friendly frosting. I’ve been wanting to make a keto donut recipe ever since I started seeing donut molds popping up everywhere. It seemed like everyone was now making homemade donuts and this girl wanted in on this food trend. After getting my hands on a donut mold I then struggled with what keto donut flavor to make first. But since Fall had officially arrived, I thought why not make a recipe for keto pumpkin donuts? And use my keto pumpkin cream cheese pound cake recipe as the base. Well, I am happy to report that the use of my keto pumpkin pound cake recipe worked perfectly in these donuts. 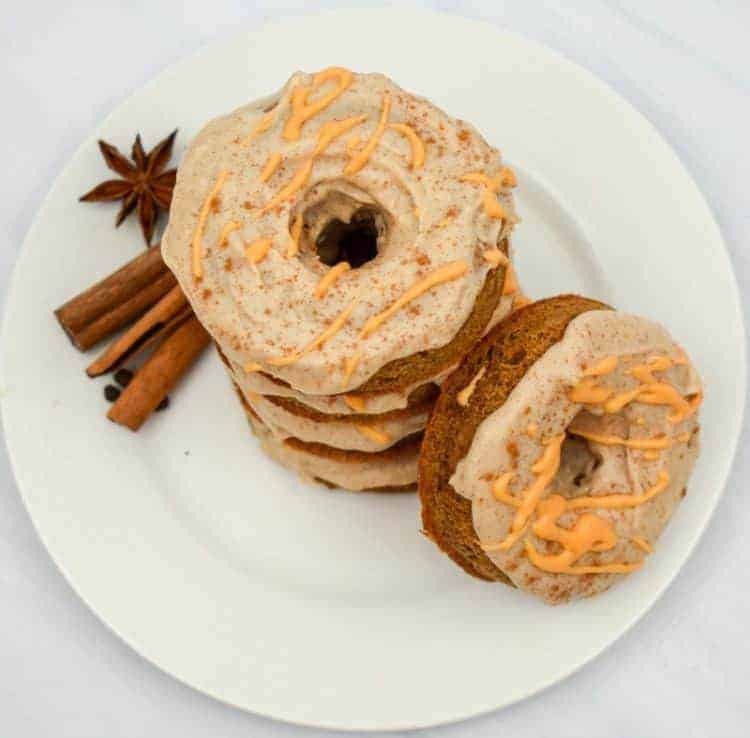 This recipe for keto pumpkin spiced donuts allows you to enjoy low carb donuts without the fear of getting kicked out of ketosis. These keto donuts are pumpkin spiced filled treats that will keep you from feeling deprived all pumpkin season long. Make sure you also check out our post that lists all our Keto Cream Cheese Recipes. 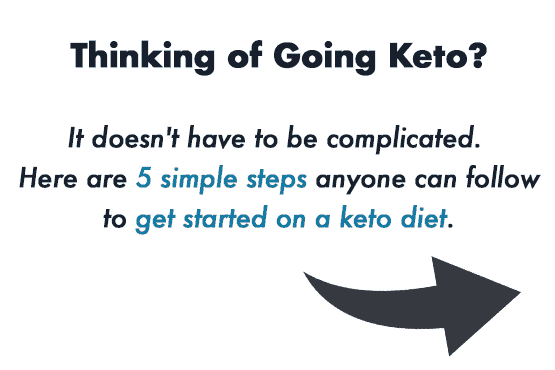 Although cake donuts are traditionally deep-fried, I didn’t think that step was necessary in order to enjoy a keto donut that mimicked a high carb option. Choosing to bake these keto pumpkin cream cheese donuts rather than fry them also meant that I wouldn’t have to worry about the dough not holding up to the frying process. Because keto baking has a bit of a learning curve, I chose a cake base that always produces consistent results. I knew even before attempting to make low carb donuts that I would use one of my cream cheese pound cake recipes as the base for them. Simply because I knew from experience how well these cakes held up and I anticipated they would bake in a donut mold without an issue. My instincts were right because these keto donuts baked perfectly. The following are some of my keto pound cake recipes that will also bake well in donut molds. So besides this recipe for keto pumpkin cream cheese donuts, I’ve given you six more options to choose from. I guess it’s time for you to pick up a couple of donut molds and get in on the fun. Using my recipe for keto cream cheese coconut flour pound cake will allow you to have a keto donut that is also nut-free. Can I tell you I was a bit shocked by how quickly my pumpkin version of my keto cream cheese pound cake was received? Anytime I create a recipe that goes viral on Pinterest I am humbled by the response. After all, this girl knows full well that it’s the Lord who is behind any and all the success the site has. The following are some tips to keep in mind when making your keto pumpkin donuts. Make sure you use non-stick donut pans or silicone molds when making keto donuts. I used this 6-cavity donut silicon mold but you can also use a 12-cavity donut mold if you prefer. 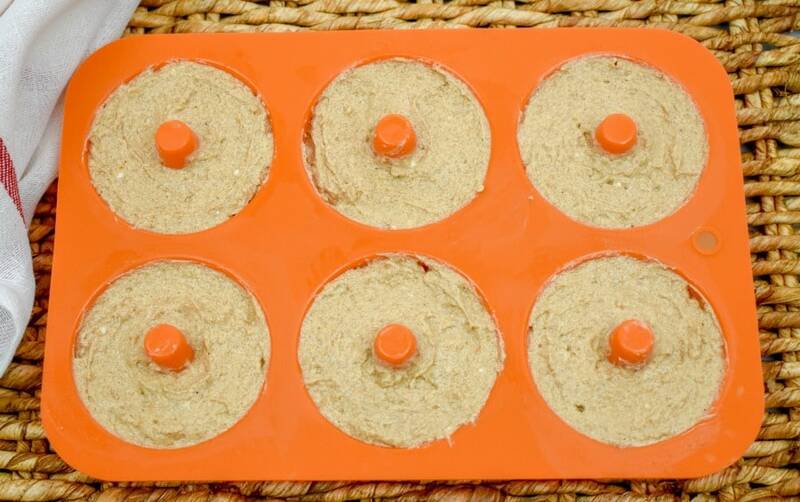 If you opt for a silicon donut mold make sure you place the mold on top of a baking sheet prior to baking. This helps to ensure even baking and makes it easier to move the silicon molds in and out of the oven. I recommend you use a pastry bag to fill in the donut molds. 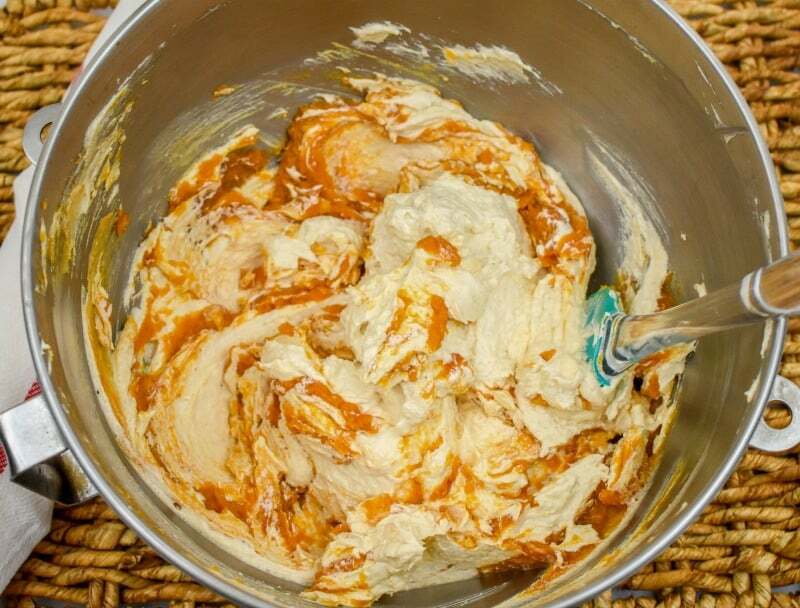 If you do not have a pastry bag you could also carefully spread the batter into the donut cavities with a small spoon. Alternatively, you could use a ziplock bag that has a corner snipped off and pipe the batter this way. Fill the donut mold just barely to the rim. This recipe doesn’t rise too much so make sure they are filled sufficiently. Note this recipe makes 24 large donuts or 48 mini donuts. I was able to bake two 6-cavity donut molds at a time. Having a total of four donut pans will make the baking process faster as you would not have to wait for pans to cool between baking. Instead, as soon as your first batch is baked you can add the next. The keto maple icing is not included in the nutrition label in case you don’t see the need to use icing. The icing will add approximately 1 net carb to a large donut or to two mini donuts. 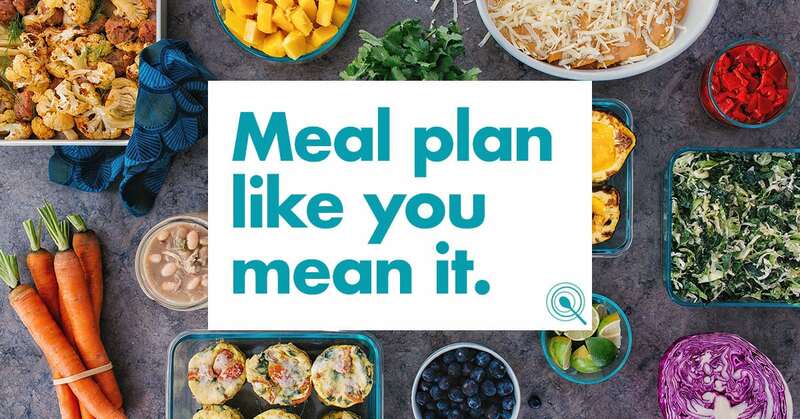 This will depend on how generous you ice your keto donuts. Note that it’s a rich frosting so a little goes a long way. I put aside 4 tablespoons of frosting and added 2 drops of orange food coloring (optional) to make for a more festive donut. I then drizzled the orange icing on to each donut. I sure hope you give these pumpkin spice keto donuts a try. If you do, make sure you remember to tag us on Instagram and Facebook. It’s what keeps this girl encouraged to keep sharing and perfecting her recipes for you. 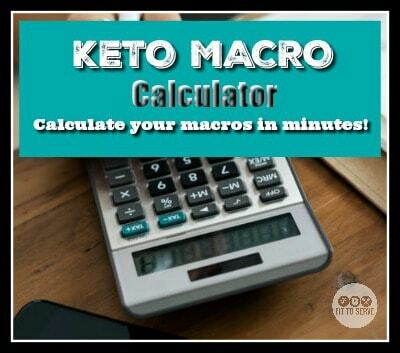 Here’s a great Keto Calculator will help you find the exact amount of carbs, fat, and protein you need to reach your goal weight through the ketogenic diet, whether you want to lose, gain, or maintain your weight. 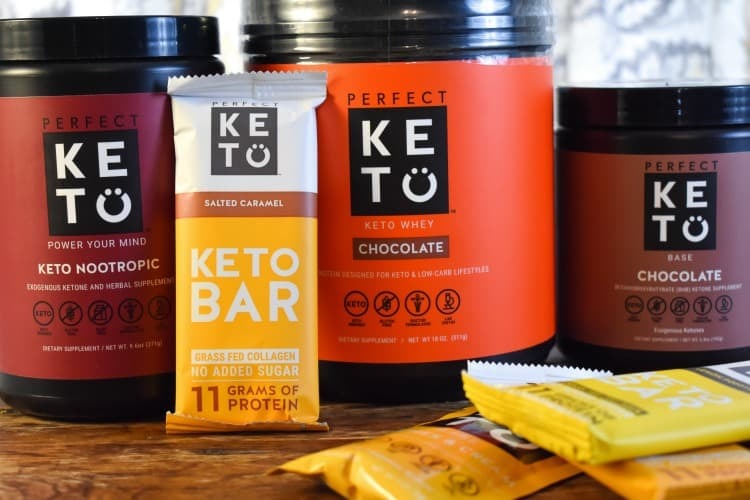 Did you know that by using ketone supplements you will naturally elevate your ketones allowing you to enter into ketosis more quickly? Well, it’s true. 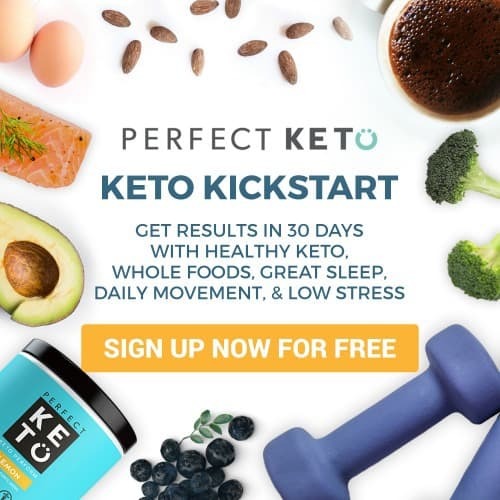 There a keto supplements that will make the ketogenic lifestyle more doable. A recipe for keto pumpkin cream cheese donuts that allows you to enjoy a cake donut that is low in carbs and keto-friendly. These donuts are packed with the flavors of Fall and are frosted with a keto cinnamon maple icing. Preheat the oven to 350°F. Generously greese the donut molds. I used two 6-cavity donut molds at a time and once the first batch was baked I refilled the molds. Sift together the almond flour, cinnamon powder, ground ginger, ground nutmeg, ground clove, baking powder, and salt. Set aside. Beat on highspeed using a stand-up mixer or a handheld mixer, the softened butter, cream cheese, both sugar substitutes, vanilla extract. Beat for 2-3 minutes or until light and creamy. Add the pumpkin puree and mix just until well incorporated. Add the eggs one at a time alternating with the dry ingredients mixing thoroughly after each addition. Scrape the sides of the bowl periodically. Using a pastry bag pipe the cake batter evenly into the prepared donut pan(s). Bake about 15- 20 minutes or until an inserted toothpick comes out clean. Allow donuts to cool in molds for 10 minutes and then unmold them and allow to cool in baking rack for another 5 minutes before icing. To the 1 cup powder sugar-substitute add the teaspoon of cinnamon powder and combine well. Whisk in the 8 tablespoons of heavy whipping cream making sure to fully incorporate the mixture. Lastly, add the 2 tablespoons of lakanto sugar-free maple syrup and mix well. Add more heavy whipping cream, a tablespoon at a time if the icing is too thick. 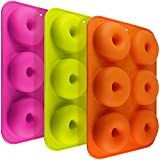 You can either dip your donuts facedown into the icing and the place icing side up on baking rack to allow the icing to set or you can opt to just drizzle the icing unto the the donuts. 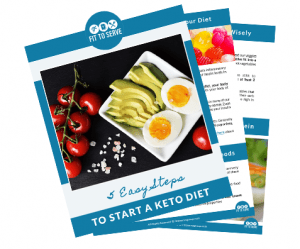 Learn more about how we combine our Christian Faith with the Keto Lifestyle for optimal benefits.